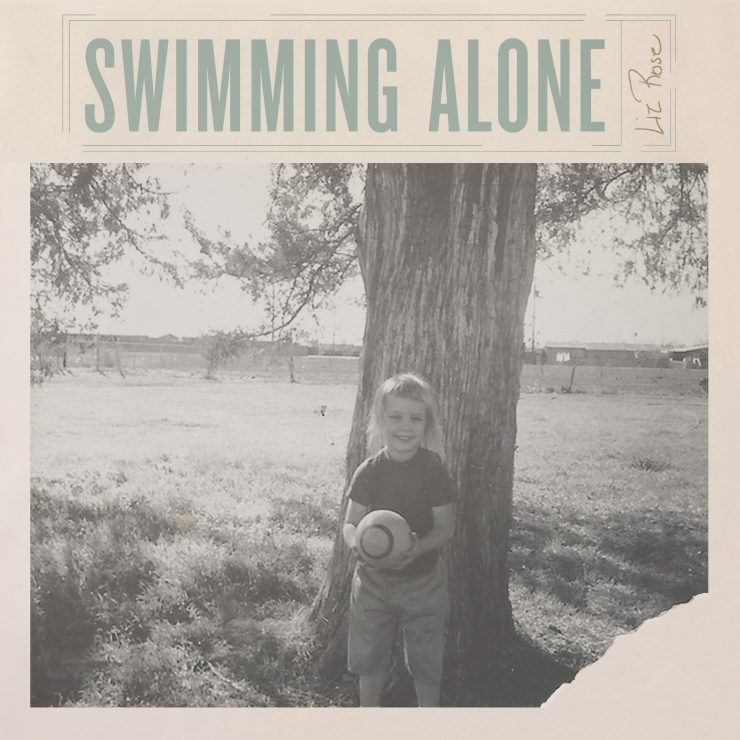 Multi-award-winning songwriter Liz Rose has released her first solo album, Swimming Alone. Rose has penned numerous songs with Taylor Swift, including the #1 hit You Belong with Me and GRAMMY Award winning White Horse. More recently, she co-wrote Little Big Town’s double platinum smash hit, Girl Crush, which earned another GRAMMY for Best Country Song in 2016. She also won the ACM Song of the Year for Eli Young Band’s Crazy Girl.